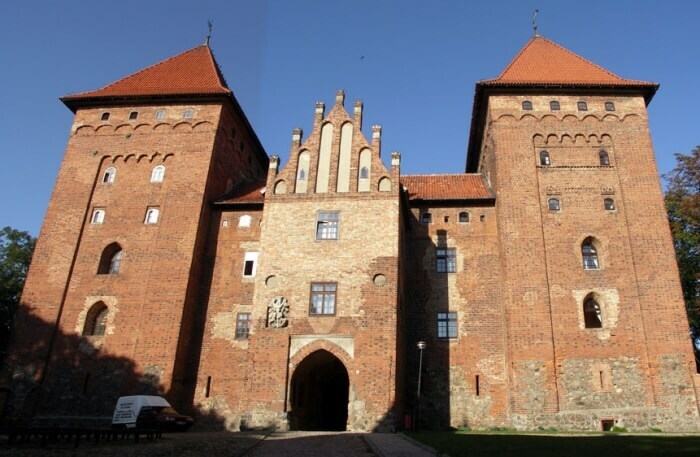 9 Best Castles In Poland For A Heartwarming Vacation There! Bordered by some of the most beautiful countries like Germany, Czech Republic, Russia, Slovakia, Ukraine and Belarus, Poland is a beautiful country in Central Europe. While the country is small in size, the official language of Poland is Polish. The country is a home to some of the most beautiful historical monuments and castles and their designs are unique and represent their cultural architecture. Not to the surprise, this country is packed with the tourists all around the year and people find it one of the best countries to spend vacations. While many other European countries are famous for the beautiful and historical castles, Poland is no different as well. 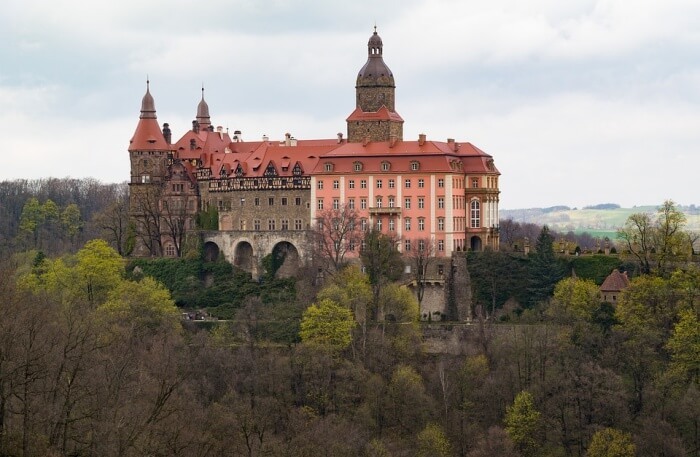 Each castle in Poland speaks its own story of its rich culture and is worth visiting. There are castles which were royal residences in the past and have been refurbished now and made open to public and visiting those give you a picture of ancient times and culture of this beautiful country. 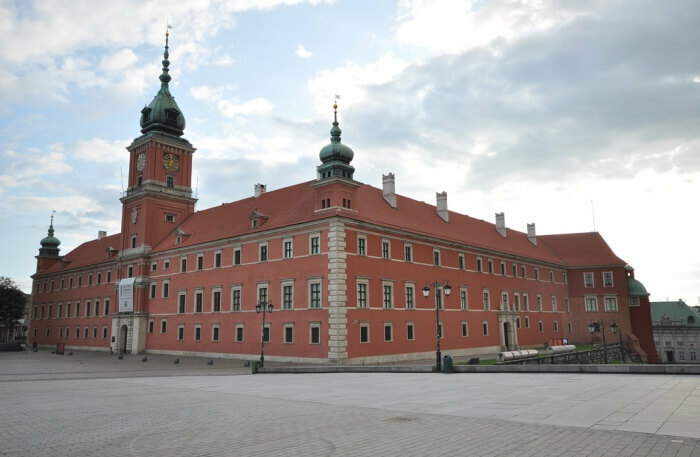 Below is the list of most beautiful castles in Poland and this article will act as a Poland castles map for you. Here is a list of the best castles in Poland that offer a glimpse into the glorious past of the country and provide a unique experience you would cherish forever. Take a look! 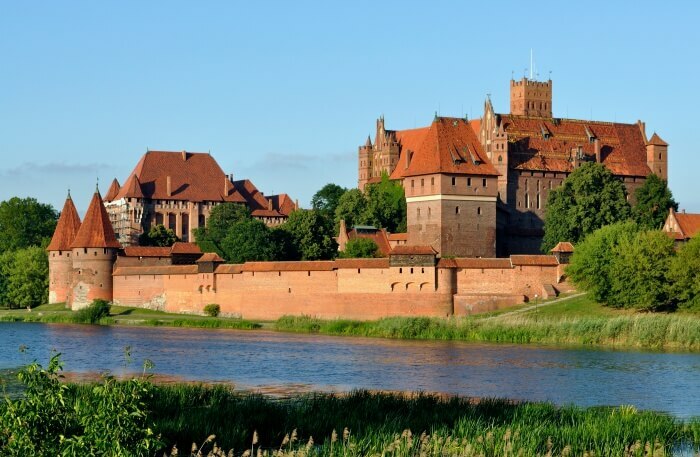 Malbork Castle is a beautiful castle and museum in Poland which is a home to some of the most amazing collection from the first and the second world war. The interiors of the castle are exquisite and gives you a feeling that you have been time machined into the old Poland. The ceramics collection is worth watching and gives you an amazing feeling. If you are fond of old paintings, the paintings collection will bow your mind. Nidzica castle is another beautiful castle in Poland and is very popular not only in the country but in Europe as well. There are cultural activities which are organized in the castle as well to teach the youngsters, the rich and the vibrant history of Poland. Other than the cultural events, rock concerts, exhibitions, classical concerts, dance tournaments, fiction festival and music nights are also organized in the castle for entertainment of the tourists and guests. The castle art gallery is filled with prestigious paintings and amazing collection of the history. You can also have refreshments in the castle kitchen. Bolkow castle is a beautiful 13th century structure still standing tall and firm in the land of Poland. The castle is very beautiful inside and the interiors are breath-taking. There are lots of things for you in the castle which will bind you to it. It hosts different events and an annual rock music festival too which is worth watching. This huge castle was used by the monks primarily from centuries and then in the 16th century it got an upgrade and later on opened for public. It has a museum too which you must surely visit. 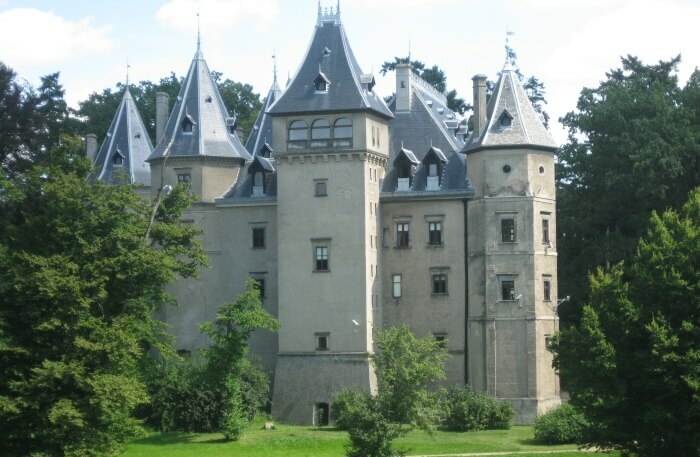 This castle was founded by Casmir the Great and this is one of the most charming castles in Poland. The castle seen today is the relic of 17th century and the is home of horse drawn carriage and paintings gathered by the Lubomirska. The interiors of this place are antique & unique also it is regarded as the most beautiful palace in Poland. The most beautiful among those is classicist ball room & great dining hall. You can also experience the classical music festivals and workshop as they hold it throughout the year. Timings: Tuesday to Thursday (9 am to 4 pm), Sat & Sun (10 am to 6 pm), Monday (12 pm to 4 pm). Suggested Read: What Makes Malbork Castle In Poland A Must Visit Attraction For The Tourists? This castle is another beauty of Poland government. It was in use between 16th to 18thcenturies after the court was relocated to Warsaw from Karsaw. 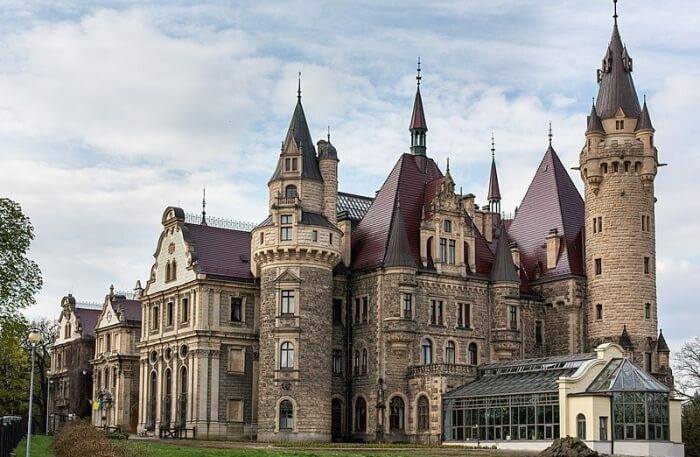 This castle was completely destroyed by the German army during World War 2 and because of the communist regime it was finally constructed in 1980. The castle has many antique collection of ancient past time such as portraits of the kings of Poland and collection of paintings from 18th century. You would love the simplicity and beauty of this place as it is very rich in terms of historic collection. 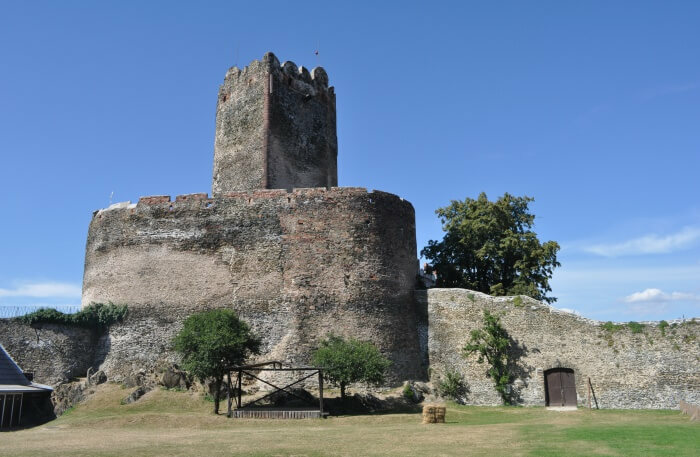 It is the third largest castle in the Poland which was founded in 13th century and since then this place has undergone many changes and has been the site for many historical agreements. Many people from Russian and British countries have spent a night in this castle. Now a days this castle is famous for offering a guided tour every day to the hundreds of tourist. You will also find multiple restaurants here within the castle where you can dine with your family. These restaurants are surrounded by the old arts and architecture which will make you feel like you are sitting in ancient age. 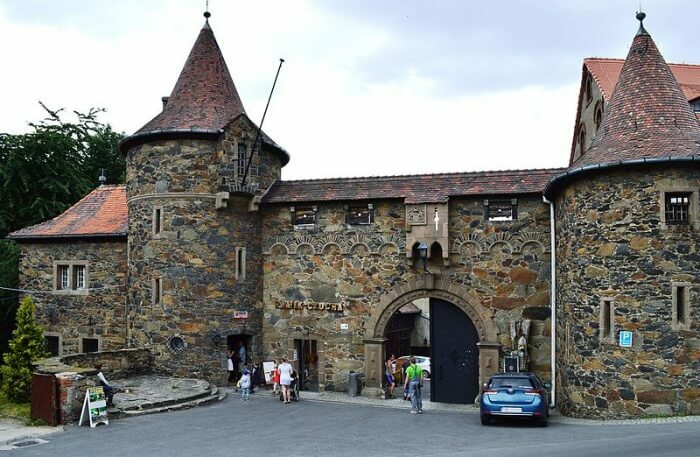 This Czocha castle is famous for live action wizard role playing games. It goes by the very famous nickname “The college of Wizardy”. It was founded in 13th century & because it is a defensive castle and it is erected right on rock of longevity. Initially it was very much famous but now this place is transformed in to an incredible and famous tourism hotspot. This is one of the most visited places in Poland, and is famous for its infrastructure. This castle was built in the 19th century when the last owner was moved out and you can find a wide variety of antiques and furnishing. It was used as a defensive stronghold and residence. The interior was done by French artist and all the walls decorative items of the castle and the sculptures were bought by the France and Italy. Timings: 10 am to 4 pm. This castle is one of the most interesting castles in the category of castles in Poland. It was built in 17th century and the castle was designed in the baroque style and later on few modifications were done such as neo- Gothic wing and neo- renaissance wings were added. When you come inside this castle you will resemble it with magical images such as Harry Potter, fairytales and Disney films. It is now a museum, hotel and also they host summer camps for teenagers. The above list of beautiful castles in Poland will surely help you to make your mind as which one to visit and which to skip. If you are a lover of historic monuments and castles, visit the above mentioned castles for sure! So, plan a trip to Europe, head to Poland and have a unique experience to cherish forever!